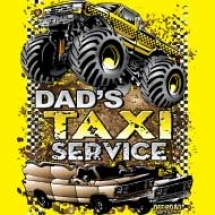 You pay for the whole seat, but you’ll only need the Eddddge!! 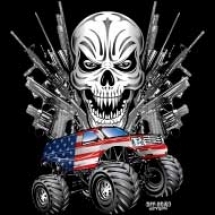 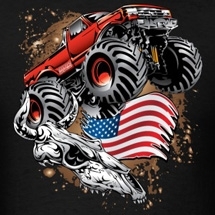 !,” shouts the energetic spokesman avertising the upcoming monster truck rally in your hometown, and he’s absolutely right. 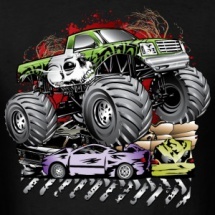 There’s nothing quite as thrilling as taking your family to your local arena and watching three hours of car crushing madness! 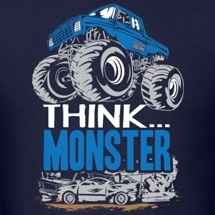 Over the last five decades, monster trucks have become an integral part of the American lexicon, on par with apple pie and baseball. 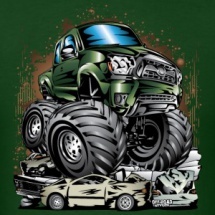 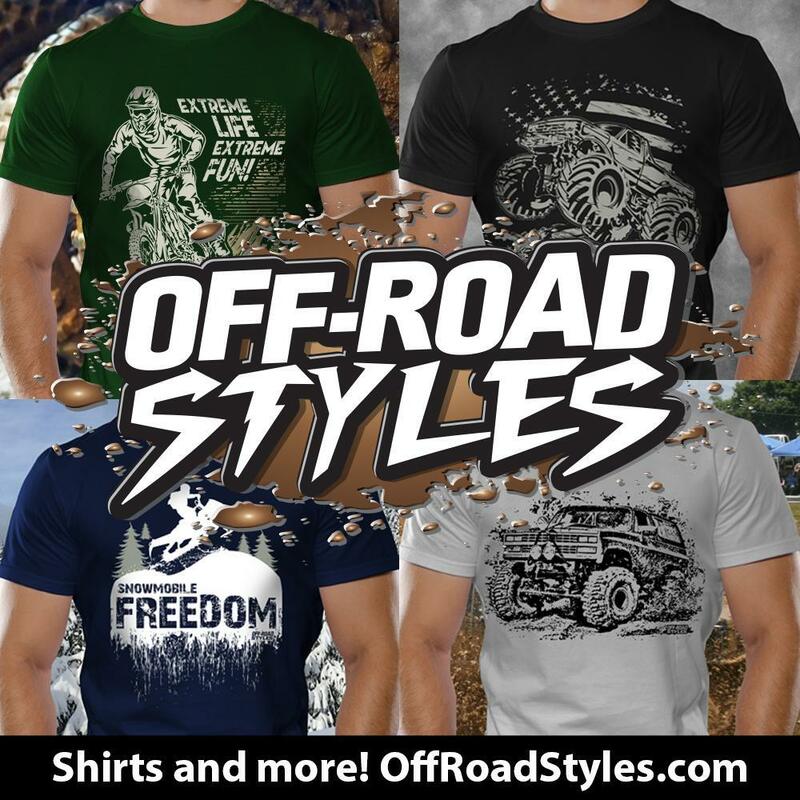 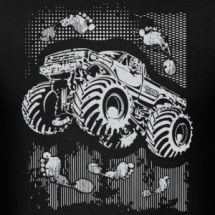 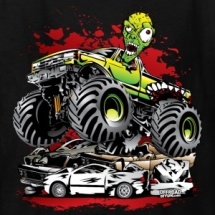 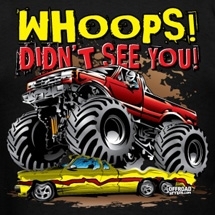 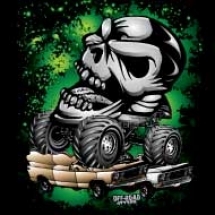 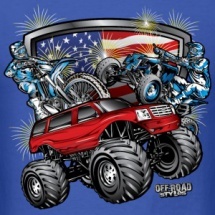 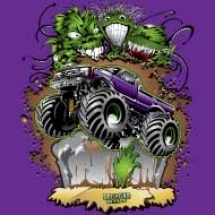 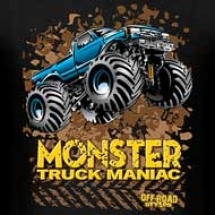 Now you can show your love of American icons like Gravedigger, Bigfoot, and other stars of the monster truck world with Off-Road Styles’ amazing designs. 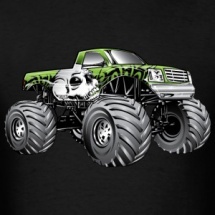 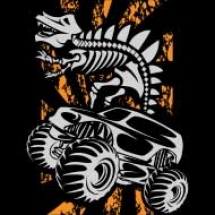 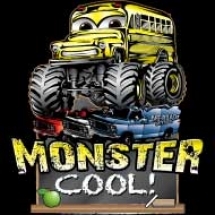 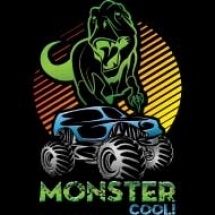 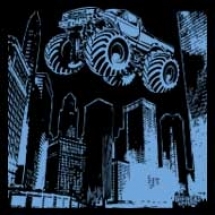 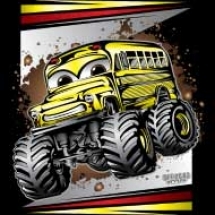 Monster trucking began in the 1960’s. 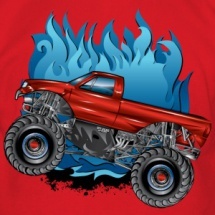 Modified and lifted pickup trucks were becoming the norm at tractor pulls and state fairs. 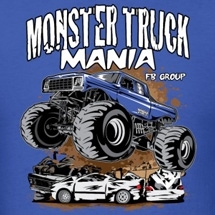 In time, “biggest truck” competitions began to surface. 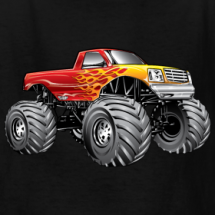 In 1982, Bob Chandler realized his dream of constructing a four-wheel drive Ford F-250 with a lifted suspension and super-sized tires. 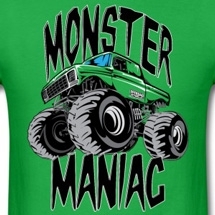 He called his monstrosity Bigfoot, which went on to be a popular part of 1980’s culture in America, spawning merchandise, exhibitions, and even a Saturday morning cartoon series. 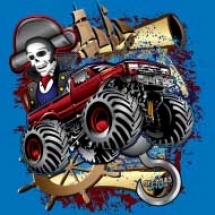 Over the years, other popular trucks such as Gravedigger, Bear Foot, and The Red Baron would continue their assault on American culture, spawning video games, television specials, and hooking millions of fans from a very young age. 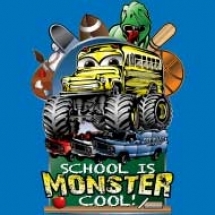 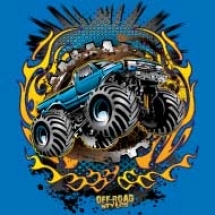 Now you can show your admiration of the history and the splendor of monster trucking with Off-Road Styles’ eye-catching and fashionable designs. 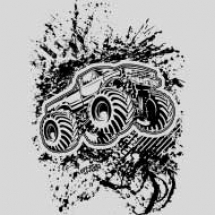 Monster Jam (under the umbrella of the US Hot Rod Association) is the largest governing body of monster truck events in America. 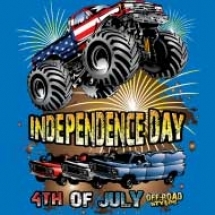 The organization holds hundreds of events year round. 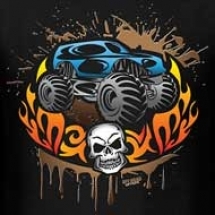 Fans attending Monster Jam monster truck rallies have access to meet their favorite drivers, get autographs, and photos taken with their favorite truck. 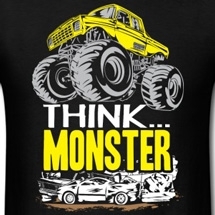 Monster trucking is poised for another boom period. 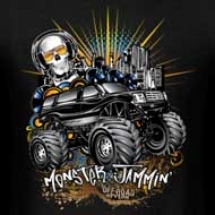 Monster Jam visits almost every major city in America and Canada, and have recently expanded it’s presence in Europe, Asia, and South America. 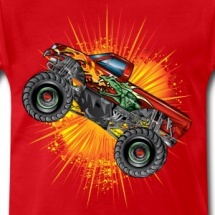 They have licensing deals with established brands such as Hot Wheels, Activision, and Monster Energy Drink. 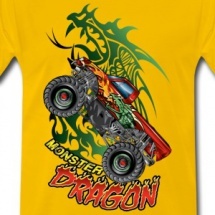 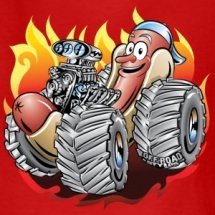 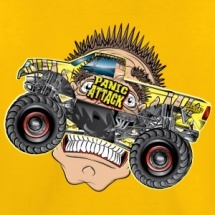 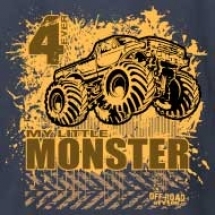 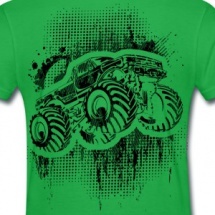 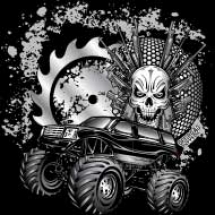 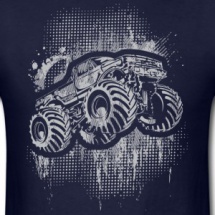 With our designs, you jump on the next big boom period in monster trucking and express your love of the sport. 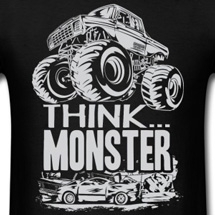 Are you a monster truck enthusiast that wants to share your love of the sport with your friends and family? 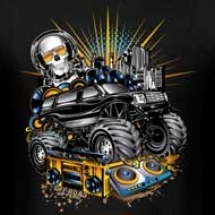 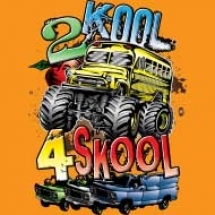 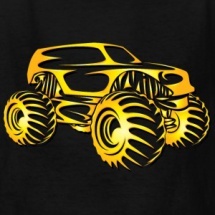 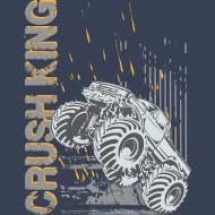 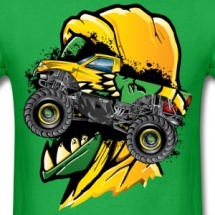 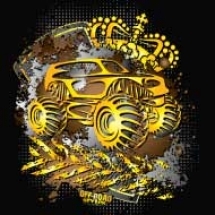 At Off-Roadstyles.com, we pride ourselves on offering many designs that will show your enthusiasm for the sport and spectacle of monster truck competition. 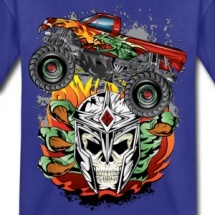 Anyone can proclaim his or her love of the mud-spitting, car crushing, fire breathing extravaganza that is the world of monster trucks. 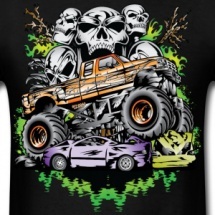 With one of our designs, you can show your love of the sport.